Bollywood actor Ajay Devgn is busy in the promotions of his recently released film Raid and this is to believe that the film can open well at the box office. However, Golmaal star is assured that Raid will do good at the box office and now he also has revealed his upcoming projects. 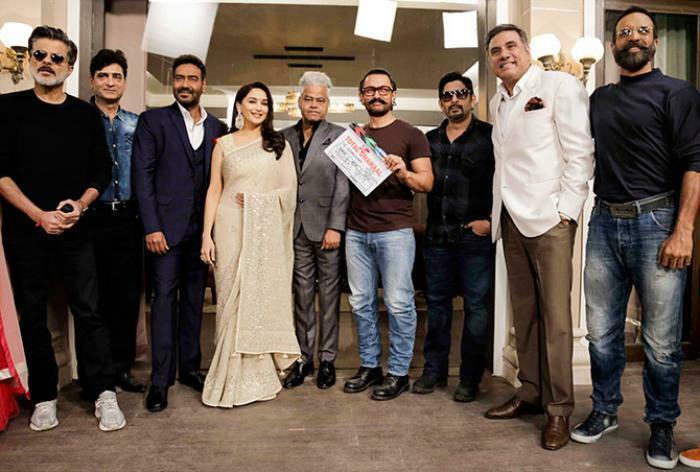 Ajay Devgn in a recent interview told that he is doing Indra Kumar's film Total Dhamaal with Anil Kapoor and Madhuri Dixit. Then he will do one Romantic-Comedy film with Luv Ranjan fame of Sonu Ke Titu Ki Sweety and Punchnama series. Well, post completing the shooting of these both films, he will start the shooting of his next film Tanaji biopic that is a period film. 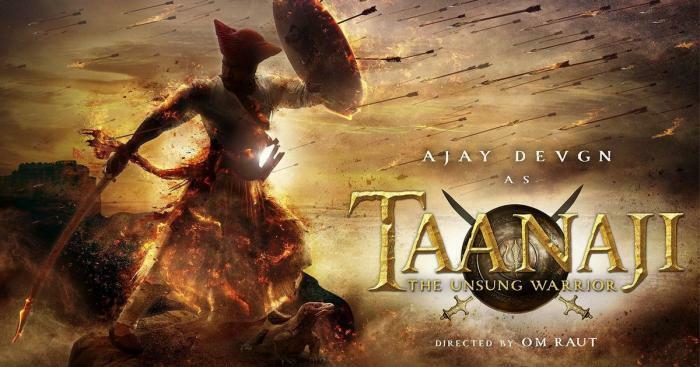 While talking about the controversies on period films, Ajay Devgn said if the films will be made with proper facts then the things will not happen. While on the other hand, Ajay Devgn's film Raid has released this Friday and the film is getting appreciated a lot for its content and star performance. The Raj Kumar Gupta directorial film is based on the real incident of India's biggest income tax raid ever in the 1980s. Saurabh Shukla played the leading villain in this film and he is giving tough competition to Ajay Devgn in terms of power packed dialogues. Well, the promotions of the film were not up to the mark but it looks like that this film will grow up same like Drishyam.